Sociology is a complex scientific study of society and sociological structures. The theories and concepts of sociology are not easy to understand and apply them to real-world issues. To develop a critical thinking ability of Sociology, you must read books that explain the concepts to you. 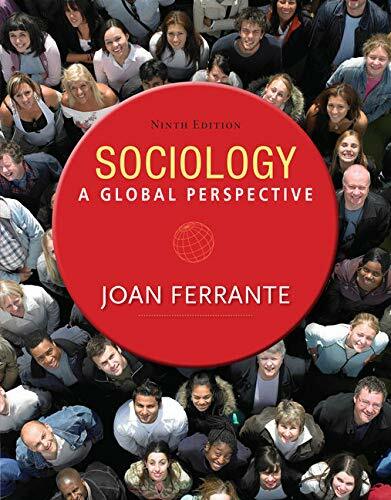 In this article, I have listed a number of best book on sociology which will be helpful to understand the theories and concepts of this subject. So, hurry up and check the list to find your one! 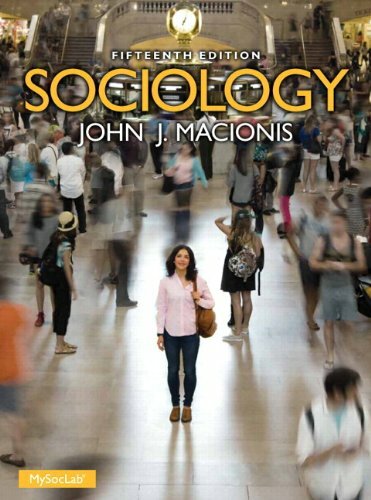 Sociology offers a comprehensive presentation of the key concepts of sociology. It guides the students to learn just what they need to know. 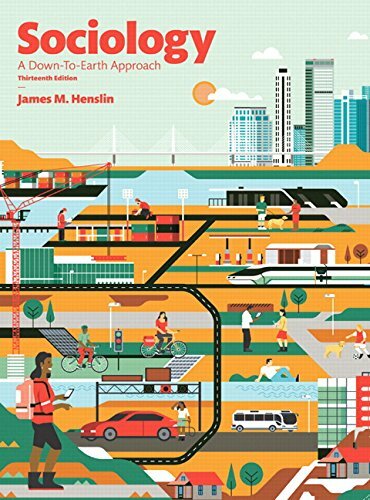 Providing a dynamic critical thinking focus, this guide defines all the key concepts you need to understand. It also focuses on the contemporary topics which make this book a great to choose for your study. 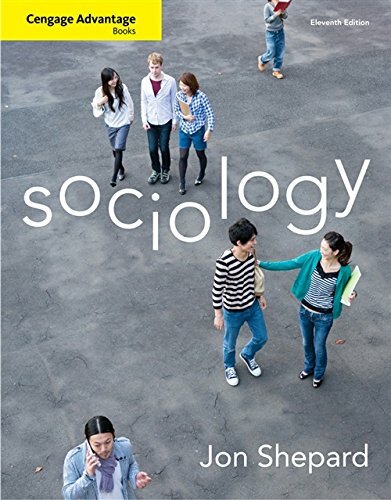 This book provides a detailed overview of sociology. From the origins and function of sociology to research methodologies, it covers everything you need to know about this subject. With this book, you will get a deep understanding of the sociological thought and study. If you are looking for a book that gives you a broader perspective of sociology, you can choose this one. Sociology: A Global Perspective demonstrates how the concepts and theories of sociology can be used to think about the most significant and pressing global issues of our day. It gives you a critical thinking perspective to understand the sociological problems of our world. It teaches you how to apply the concepts and theories of sociology to find an answer to solve these challenges. This is an important guide for adults returning to college (or attending for the first time), military service members, high-school graduates looking to earn college credit, or home-schooled students with knowledge that can translate into college credit. This book provides with all the resources you need to take an effective preparation for this exam. 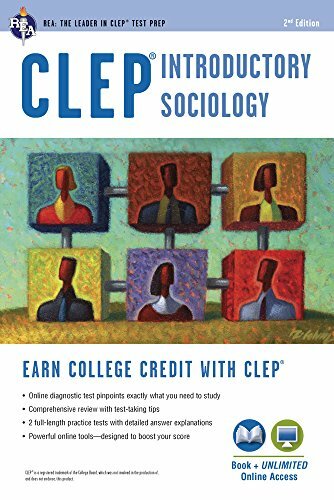 If you are one of those and going to sit for CLEP®, then this is a must-read for you. 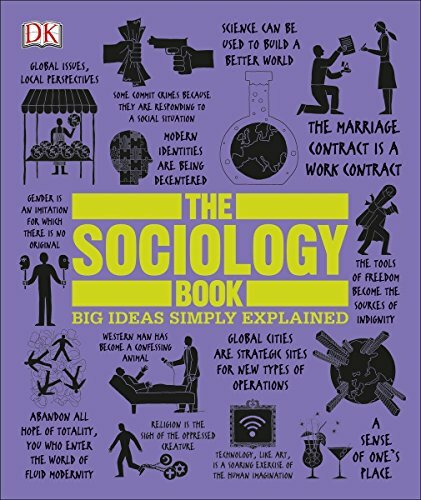 The Sociology Book explains some of the biggest ideas of Sociology in a comprehensive manner so that readers from any background can digest them easily. It answers to some of humankind's biggest questions. Using an approachable graphic treatment and typography, it distills big ideas and theories of sociology in graspable and memorable concepts. If you are interested to learn some of the most fascinating questions on earth, then this is a must-read book for you. 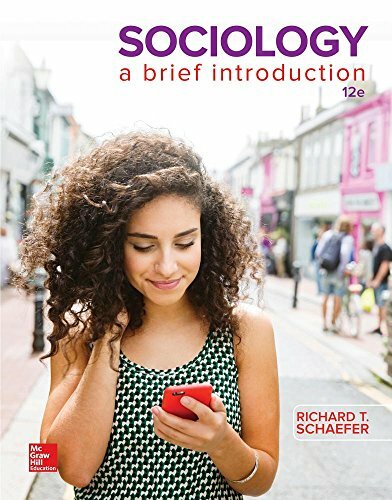 Sociology: A Brief Introduction will teach you how to understand sociology through your daily life. 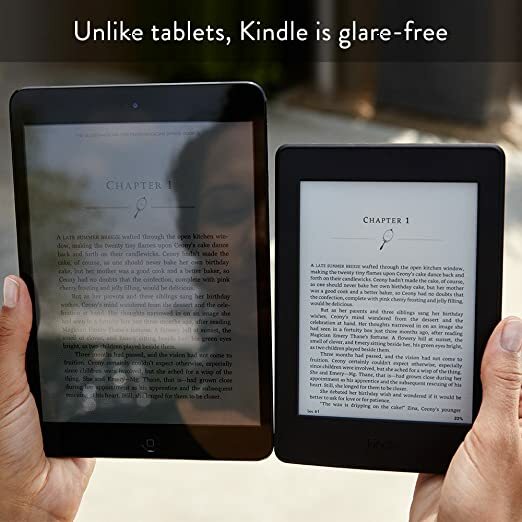 The contents are designed in a student-friendly fashion so that you can understand the concepts without having a strong background. This book will help you to develop your sociological imaginations and start to think like a sociologist. With a personal and adaptive learning experience, you'll learn to apply sociological theories to the real world around you. 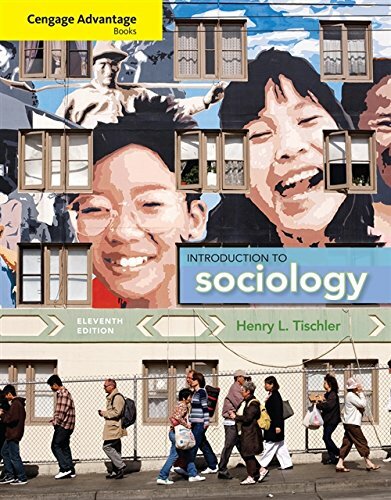 Sociology: A Down-To-Earth Approach is a student-friendly guide that highlights the sociology of everyday life and its relevance to the students' lives. This book will help you to stimulate your imagination to apply the concepts and theories of Sociology in your day to day life. It will increase your critical thinking and understanding of the modern sociological challenges. If you are looking for a textbook that does not bother you reading, then you should choose this one. If you are looking for a book that gives you a comprehensive introduction to sociology, then you must read this book. This book explains the key concepts which are essential for understanding social interaction in many works and social settings. With current examples, you can relate to, this guide takes you to a comprehensive tour to sociology. 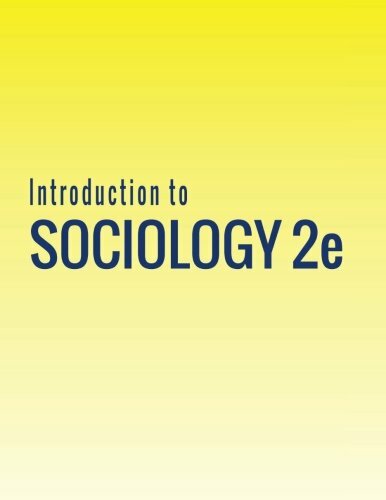 Introduction to Sociology 2e offers a comprehensive study of society and sociological structures. With real-world examples, it explains the key concepts of sociology. If you want to have a deep understanding of society and its structures, you should have a look at this book.